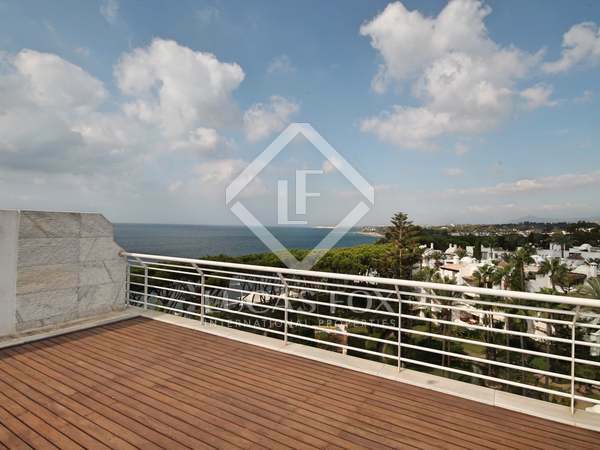 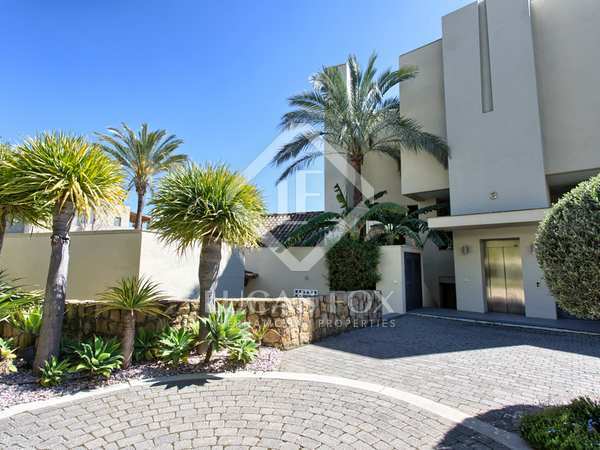 Stunning new contemporary ground floor home in a prime location in Marbella. 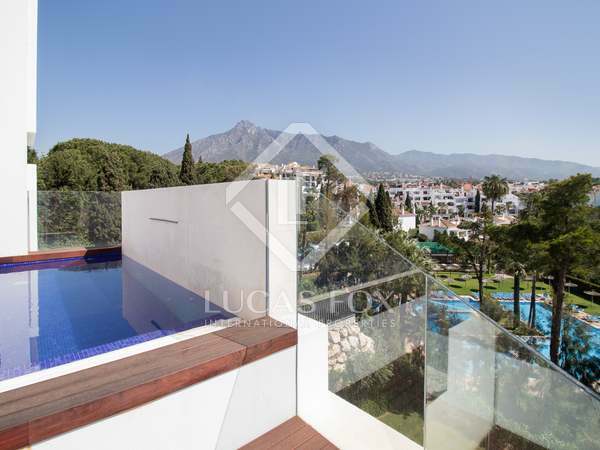 Luxurious 3-bedroom ground floor apartment with a private garden and a communal swimming pool for sale in Sierra Blanca, close to Marbella centre and the Golden Mile, Puerto Banus and the beach. 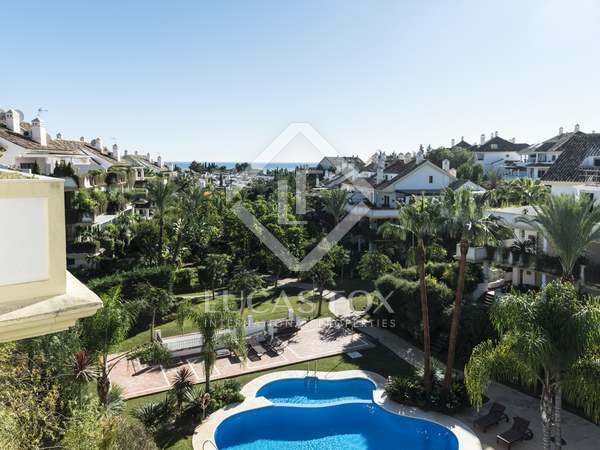 Stunning 2-bedroom apartment in a Luxury Development on the Golden Mile, Marbella. 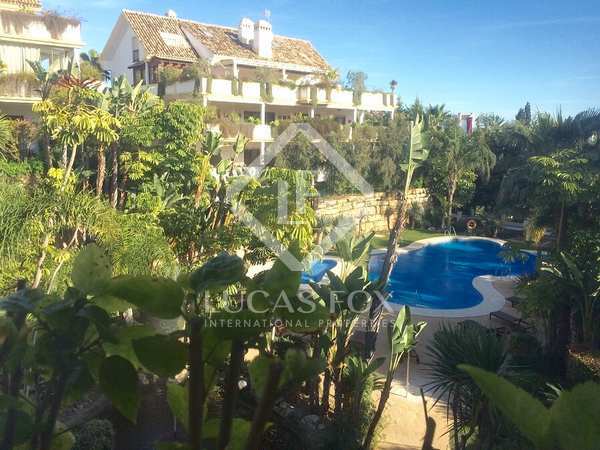 2-bedroom apartment with a large terrace and incredible views over tropical gardens and a communal pool in a gated community in Marbella's Golden Mile. 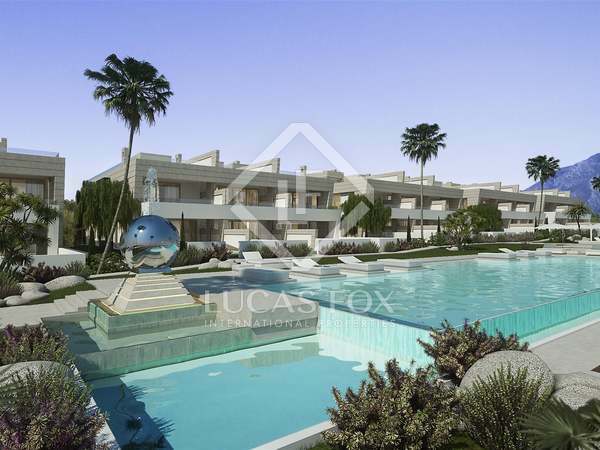 2-bedroom apartment for sale in the El Embrujo Playa development in Marbella.